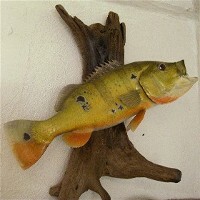 Nervous Water Fly Fishers is Hawaii�s first and only fly shop, and the foremost authority on all things fly fishing in Hawaii. First opened in October 1999, we�re happy to celebrate 19 years of doing business here in Honolulu! 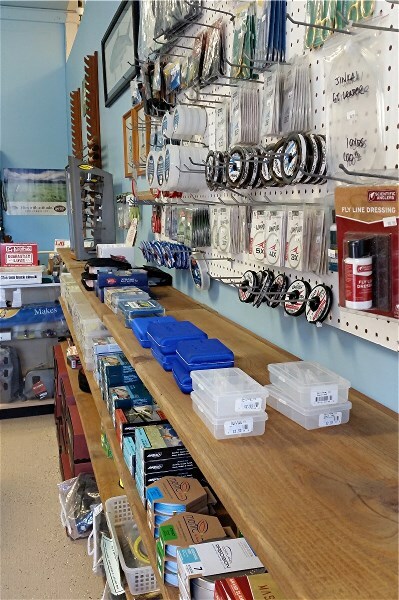 Nervous Water carries a wide array of premium fly fishing tackle from brands such as Sage, Simms, Tibor, G. Loomis, Hatch, Nautilus, Scientific Anglers, Renzetti, Rio, Abel, Galvan, Echo, Airflo, and TFO among others. 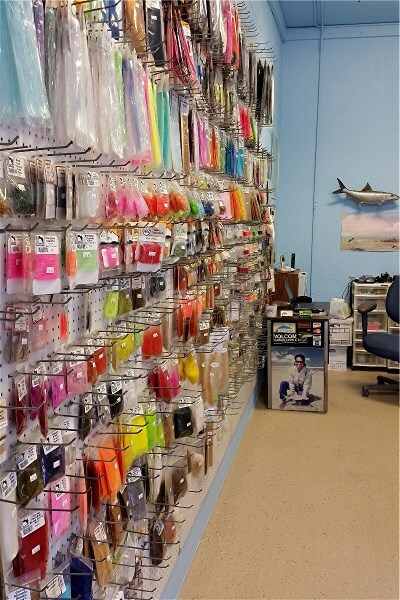 We have the most impressive assortment of tying materials in the Pacific Ocean and specialize in locally tied flies for fishing here both in fresh and saltwater. 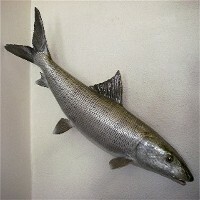 In short, we have everything you�ll need for fly fishing in Hawaii. 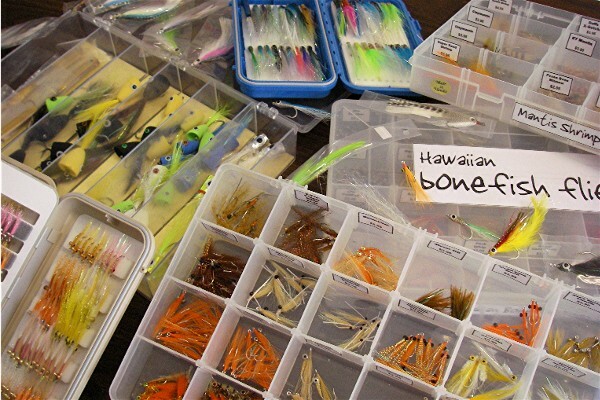 We also tie some of the best patterns available for fishing Christmas Island, many designed by Christmas Island guides and available nowhere else.